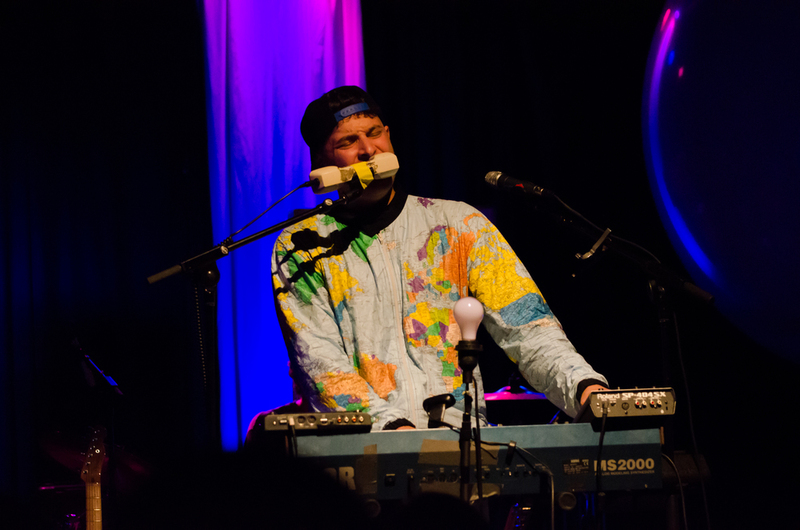 Concert Photography with Dale Earnhardt Jr. Jr. 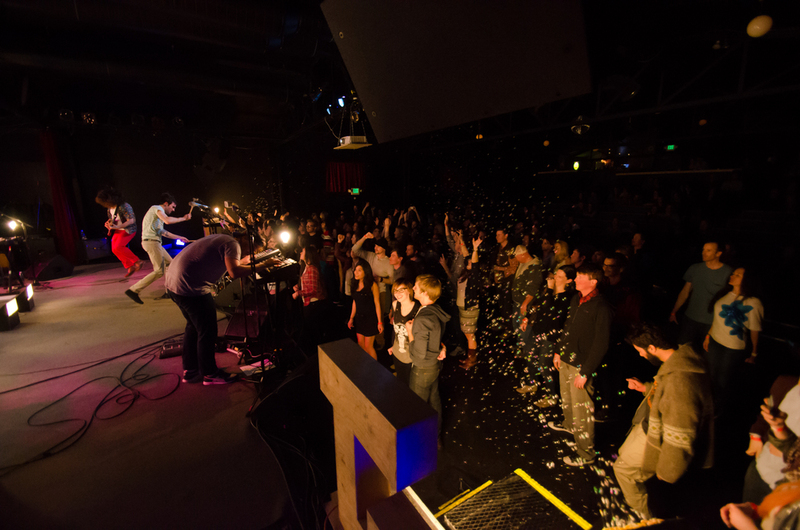 This weekend I was asked by Project SLC to shoot the Dale Earnhardt Jr. Jr. concert at The State Room. Their sound was entirely different than anything I'm used to, granted I'm not a huge music person, but I thought it was awesome! I'm definitely going to continue to follow these guys and see them when they come back to town. Chad Valley opened for Dale Earnhardt Jr. Jr. and he was really cool too. He's from London and it's awesome seeing someone go international with their work! Maybe one day I'll go photograph him at his home venue!